Hurry! 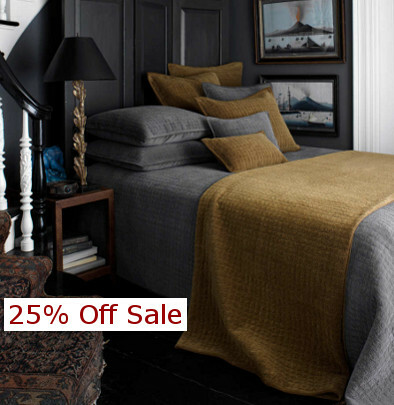 DefiningElegance.com is now offering 25% off select merchandise from Dransfield & Ross House. Now you can create that fabulous bedroom that you’ve always wanted and enjoy the savings. 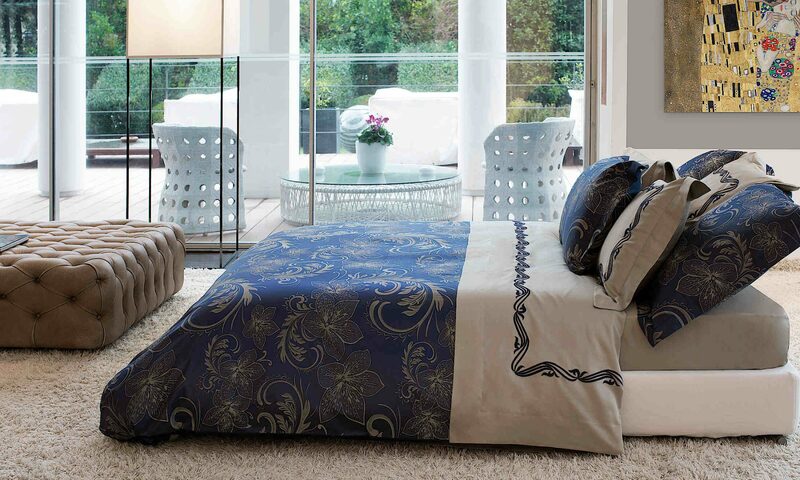 Sale includes items such as duvet covers, coverlets, shams, and decorative pillows. Act now while supplies last. To receive your 25% discount, use coupon code DRH25 at checkout. It’s never too early to think Spring and nothing says Spring like refreshing your home with decorative accessories. It’s amazing how changing a few items can bring a whole new dimension to a room and lift your family’s mood. During the entire month of March 2014, DefiningElegance.com is offering 10% off all Surya rugs, pad, samples, and poufs. Surya offers an amazing range of area rugs and poufs to satisfy every taste in decorating. 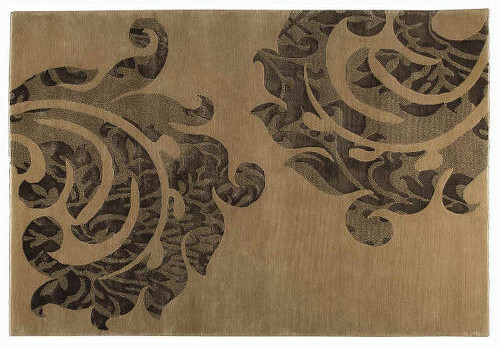 Our designer Surya area rugs can ground a room by adding warmth and defining a space. 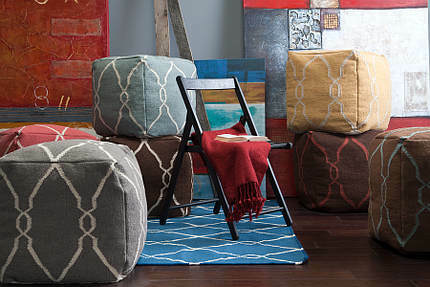 Poufs are the latest trend in home accessories. As a fashion-forward and versatile piece, they can function as a footstool, end table, or as extra seating. So have fun choosing from our many selections and save a little money, too. Sale ends March 31, 2014 at midnight. DefiningElegance.com invites you to take advantage of our special Cyber Monday sale and get 20% off all Signoria Firenze fine Italian linens. All Signoria Firenze collections are designed, developed, and made in Italy. Styles range from classic to contemporary. Hurray! Sale ends at midnight on Monday, December 16, 2013. Signoria Firenze 2013 Cyber Monday Sales Event at DefiningElegance.com.